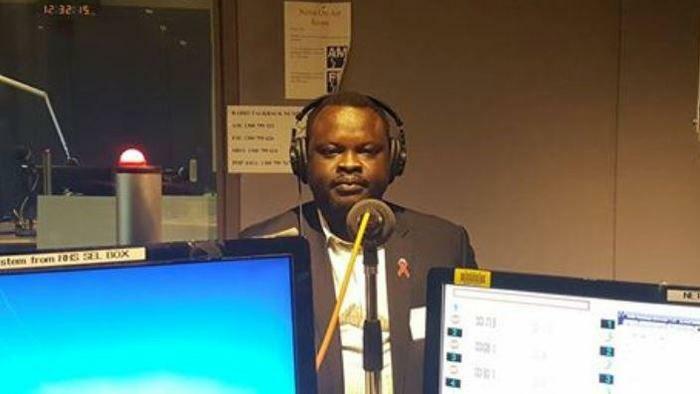 Last Wednesday Mabor Chadhoul, a Community Engagement and Projects Officer for CEH was interviewed on SBS radio about some of the work he is doing with the Dinka community (in Dinka), hear the interview here and watch a segment of the interview via Facebook. The Centre for Culture, Ethnicity and Health through our Multicultural Health Support Service provides information on HIV and Hepatitis B incidence and prevalence in culturally and linguistically diverse group (CALD) communities. CEH also provides health translations in many languages including Dinka.